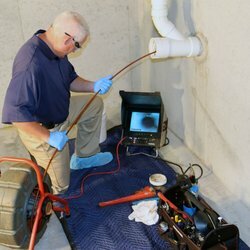 Are you looking for professional plumbing services to cure your issues pertaining to blocked drains and sewers? KM Heating and Cooling Plumbers Melbourne gives you a single platform where you can get all that is required to keep your drains and sewer systems unblocked and functioning smoothly. 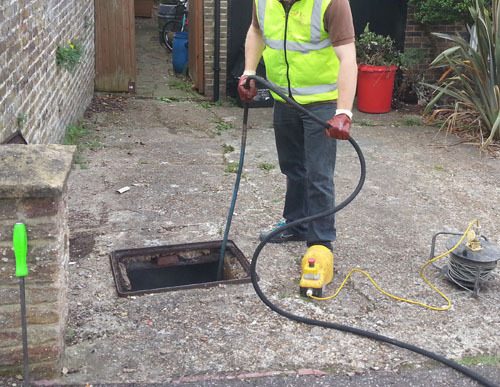 With guaranteed satisfaction and quick response, we clean your drains in no time also ensuring that they are prevented from future blockages too. We hire clean and qualified staff so that our customers feel safe when our experts enter their property. With our on-time service, you can completely rely on our professional plumbing services in Melbourne. KM Heating and Cooling Plumbers are known for their commitment to perfection and world class customer service. 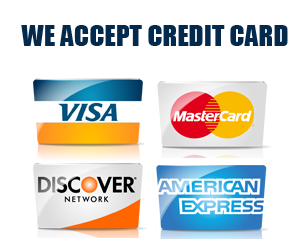 Due to this we have had a great reputation throughout our journey and we endeavor daily to maintain the same by providing improved and better services to our esteemed clients every time. What are the common causes of drains being blocked unexpectedly? Are you aware that this doesn’t happen over a night? In most of the cases the blockage is caused slowly and gradually due to the pile up of foreign objects. It has been observed that dirt and leaves are the most common causes of drain blockages. Another major reason for blocked drains is roots of the local trees that infiltrate the drain pipes. It is best to find the actual reason of the blockage to solve the problem much quickly. 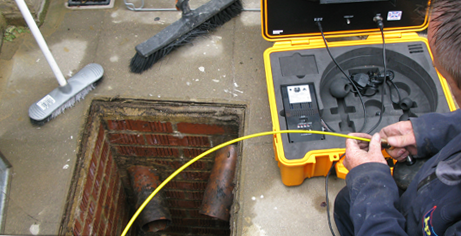 advanced technology to get to the root of the problem and clear all kinds of blocked drains. 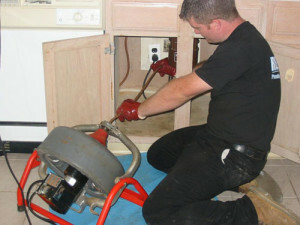 We are also equipped to remove and replace drain parts as and when required. Our experts have the potential to do all kinds of plumbing jobs irrespective of their size. We use conventional hydrojet tools to remove all type of debris from the blocked drain. Advanced and useful technology helps us achieve our goal of flawless quality. And it is because of our advanced equipment and highly efficient team that we are so confident to offer guaranteed results for blockage removal services to you. 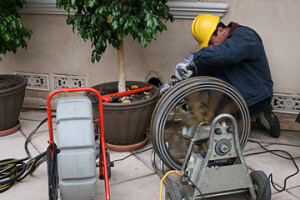 We have a bunch of extremely qualified and thoroughly trained professionals who have the license to work in Melbourne. At KM Heating and Cooling Plumbers we understand the importance of quick response in situations of drain or sewer blockage and therefore we reach you within a few hours of your call anywhere in Melbourne. You will not have to suffer any unwanted situation because of a delay from our side. Call us to experience an out-of-the-world customer service from the leading plumbing company in Melbourne. We are licensed and certified professionals. We cover all suburbs of Melbourne. We are equipped with latest technology and tools. 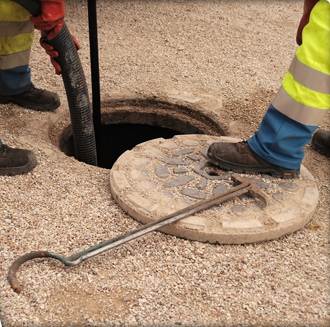 We provide complete solutions for your drains/sewer systems. We are on time always. We have a friendly staff that makes things easier for you. We will be more than happy to solve any doubts you may have and offer valuable advice on your drains and sewer systems. 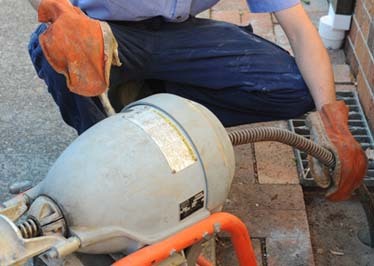 Get in touch with KM Heating and Cooling Plumbers Melbourne to say bye to blocked drains forever!